The DFB Pokal round of 16 returned on Wednesday with a match-up between two teams in the top 10 of the Bundesliga. Since the end of the winter break in Germany, RB Leipzig sit in fourth place in the league after two straight wins. Meanwhile, Wolfsburg have stuttered with only one victory from three matches, leaving them outside of the European qualification places in seventh. 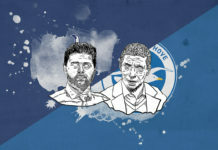 This match saw two teams who are known for their press face each other. It was decided by a defensive error that allowed the the only goal in a 1-0 victory for the home side. Ralf Rangnick made no changes for RB Leipzig from the side that beat relegation threatened Hannover 96 at the weekend. 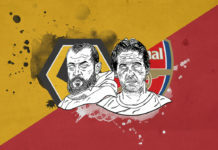 He stuck with a 4-4-2 that included new American signing Tyler Adams in the middle of the pitch, while Arsenal target Ibrahima Konaté missed his second game in a row. Wolfsburg manager Bruno Labbadia also made no changes in his side, staying with the same personnel and 4-3-1-2 lineup that beat Hertha Berlin on Saturday. This match was a battle between two sides who pressed aggressively. We’ll look at how both sides were able to get good access to the ball and close off passing lanes to force the opposition into the wide areas. In addition, we’ll look at how Wolfsburg struggled to build from the back with limited passing options. 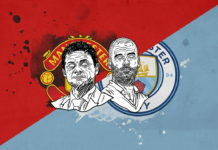 Both of these sides are known for their ability to press their opposition, and this was a match where they both struggled to work out of the back. 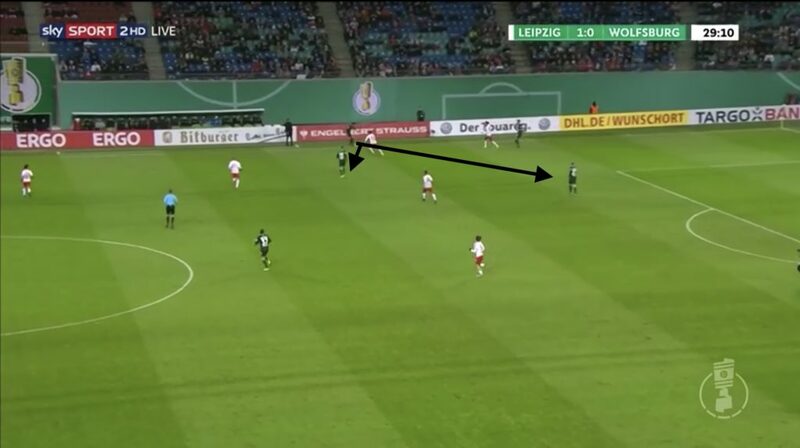 Leipzig applied little pressure to Wolfsburg when the centre-backs had the ball, but they restricted the passing lanes into the middle of the pitch. Key to this was limiting the ability of Max Arnold to get on the ball. This often meant that the ball went out to the full-backs. Once the ball went out wide, then Leipzig’s press started as they squeezed Wolfsburg against the touchline. As we can see in the image below, the ball has gone out wide and the passing options are immediately closed off. The left-sided midfielder, Konrad Laimer, is able to close the distance on Paul Verhaegh while also eliminating two passing options with his cover shadow. Laimer presses Wolfsburg right-back Paul Verhaegh, while also blocking passes into the central areas. 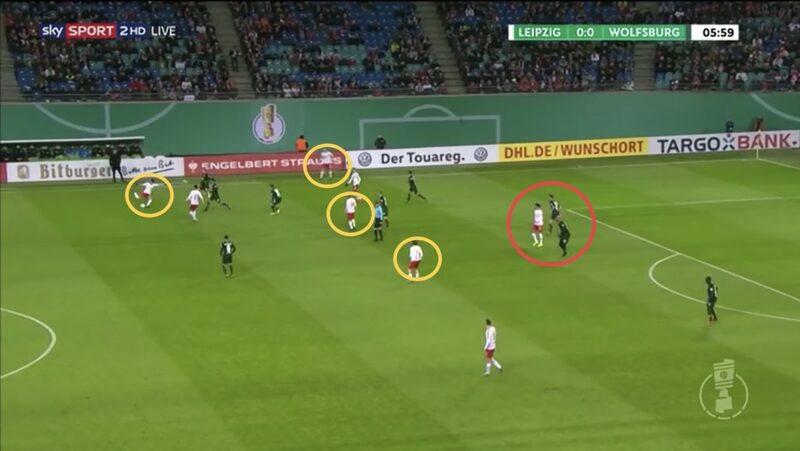 If Wolfsburg were able to beat the initial press, Leipzig would drop into a medium block in a 4-4-2 defensive shape and wait to engage again with Wolfsburg once the ball crossed the halfway line. 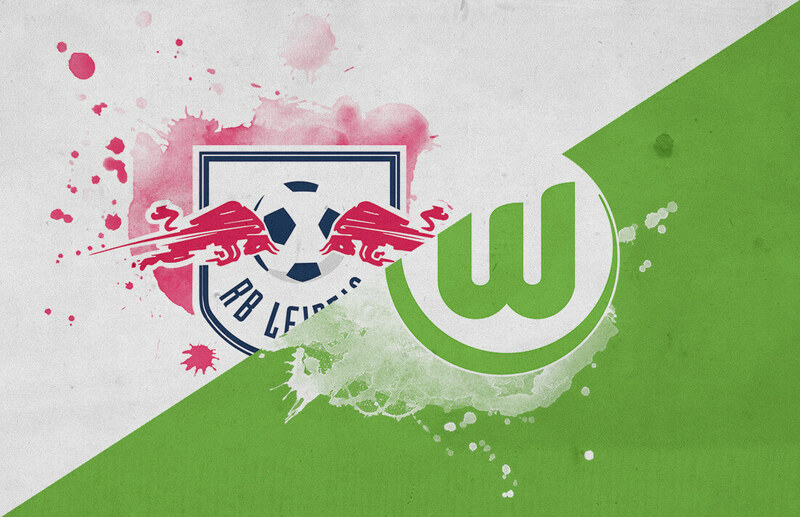 RB Leipzig’s ability to provide pressure during the build-up disrupted Wolfsburg’s attack, while they were able to retreat and reorganise quickly if Wolfsburg were able to beat the press. In the image below we see Leipzig’s defensive shape after Wolfsburg were able to beat their press. Matheus Cunha and Yussuf Poulsen still are able to deny passing lanes into Max Arnold, meaning that the centre-backs have time on the ball but are lacking in passing options to progress the ball up the pitch. Look at the defensive structure of RB Leipzig as they drop back into a medium block, still controlling the middle of the pitch and limiting options. 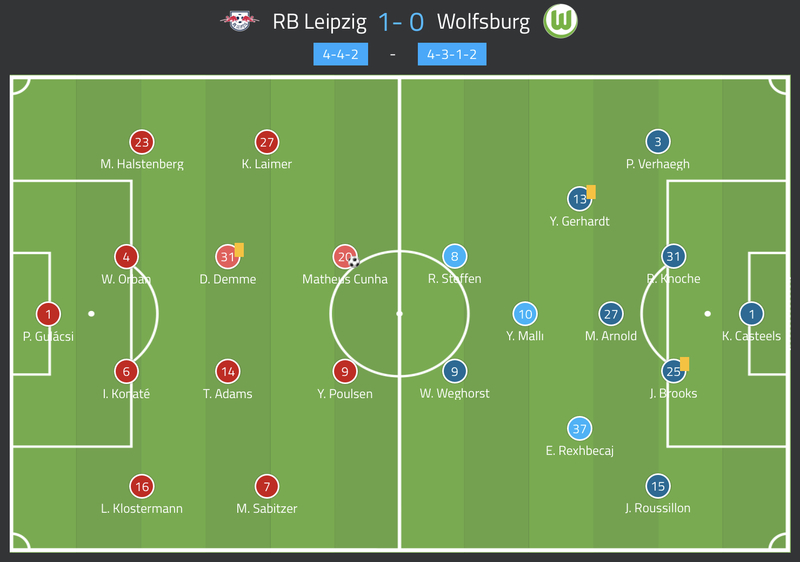 Wolfsburg struggled to build out from the back, as RB Leipzig did an excellent job in not allowing the ball into their deep lying playmaker Max Arnold. The hosts were able to congest the middle of the pitch defensively, and Wolfsburg had very little width to their play. This made it easier for the home side to keep the play in front of them. The ball was frequently forced into wide areas with the full-backs, but they had very few passing options in front of them. Both of the wide players for Leipzig did well in staying narrow defensively, further cutting down on the passing options. This worked so well because the four central midfielders for Wolfsburg rarely drifted into wide areas to offer passing options. The average positions of both teams. Wolfsburg’s press wasn’t as consistent as Leipzig’s. Additionally, Leipzig’s play had more width and depth than the visitors. Laimer and Marcel Sabitzer both operated in the wide areas, with Sabitzer often making runs in behind the back line to try and stretch the defence. In the image below we see the width of Leipzig’s attack. We also see how effective Poulsen is at occupying both Wolfsburg centre-backs, allowing Cunha to drop between the lines to try and offer a creative playmaking option. We can also see how Leipzig’s midfield line is maintaining some width, which Wolfsburg’s attack struggled to replicate. RB Leipzig on the attack, with Poulsen occupying both of Wolfsburg’s centre-backs (red circle). Leipzig’s midfield line was spread across the pitch, offering width (yellow circles). Leipzig were able to press Wolfsburg more consistently, forcing a sloppy pass in the 9th minute that led to the only goal of the match. The pass allowed a quick counter-attack, but a defensive error by John Brooks allowed Cunha the space and time to slot home the winner. This victory gives Leipzig a spot in the quarter-finals, while Wolfsburg are left to wonder about a missed opportunity and concentrate on qualifying for Europe next season.